To kick of the 2017-2018 season, the Packers will welcome the staunch Seattle Seahawks. 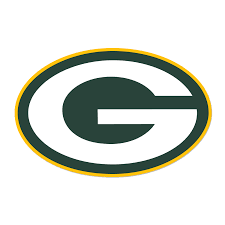 The Green Bay Packers finished the 2016-2017 season 10-6 and on a 6 game win streak. Led by arguably the best QB in the league Aaron Rodgers, the Packers advanced to the NFC championship where they lost to the Atlanta Falcons. A solid receiving core that consists of Jordy Nelson, Davante Adams, and Randall Cobb coupled with a consistent offensive line will give the Rodgers weapons and time to operate with. The defense, led by Clay Matthews, hopes to improve in the 2017-2018 season in order to help get back to the Super Bowl. Green Bay Packers v Philadelphia Eagles Tickets - Original Lower Bowl Lambeau! !